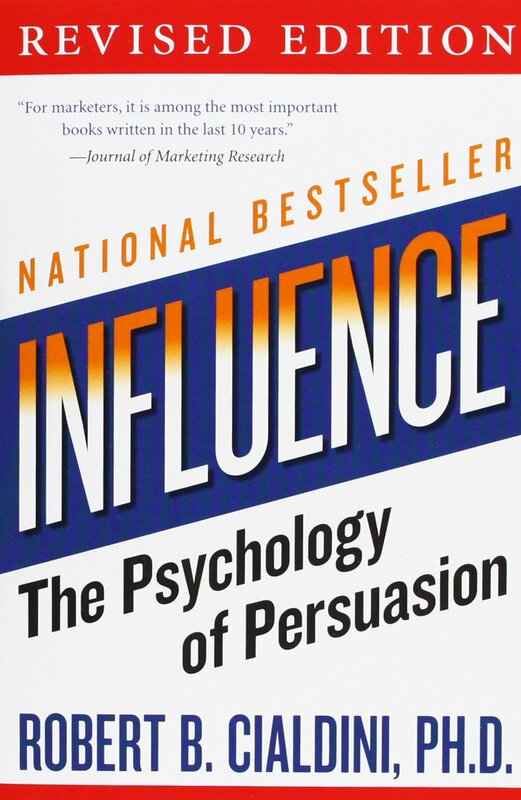 For years Cialdini studied which factors and techniques would induce people to say “yes” most of the time. He studied compliance professionals through participant observation and learned that six laws are used which correspond to human psychology. These laws are used (often maliciously) to get people to say “yes” without thinking. Liking can’t be stressed enough. Be aware of arousal from scarcity and stop to think – do I really want to use it or want to have it? This entry was posted in Books and tagged Power, Psychology, Robert Cialdini, Social on March 11, 2015 by Blas.